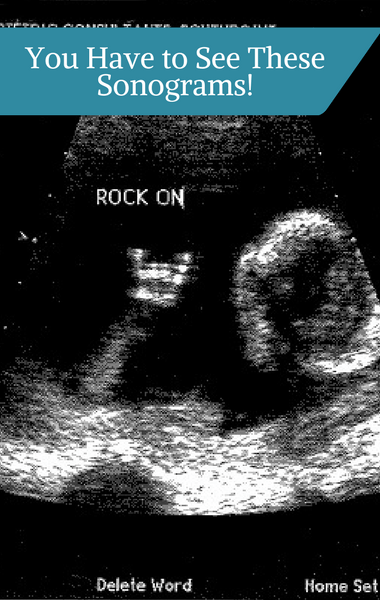 But perhaps the most adorable of all was the baby who very clearly held up the “rock on” horns. His parents, who are from Utah, shared that they couldn’t believe how popular the image became. The mom-t0-be shared the ultrasound picture on her Facebook and Instagram and it quickly went viral. They ended up hearing from people from all over the world! It’s clear their growing baby is already getting all sorts of attention!